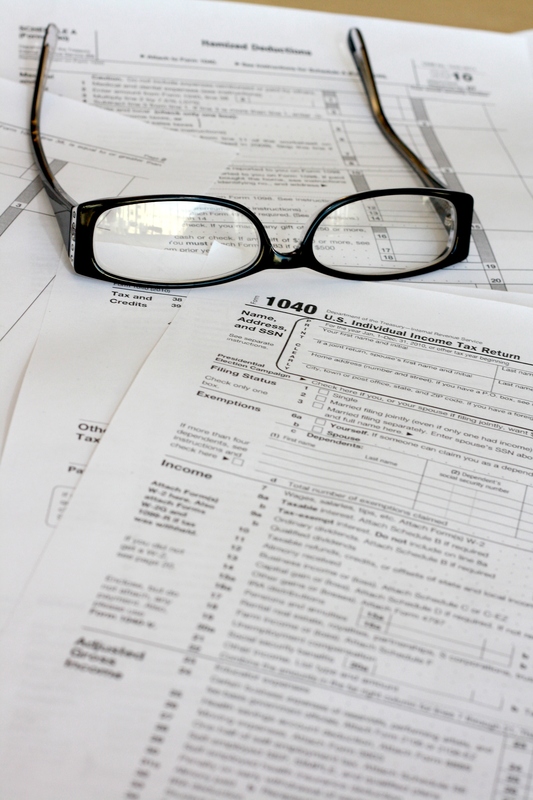 It's time to think about 2015 taxes! We are open by appointment. Call 218-224-244 to make an appointment.